Your Nose Isn’t Broken, You Probably Have Olfactory Fatigue! One minute you smell your Ambre Oil (or any scent in general) and the next you don’t. Are you worried that your oil has lost its scent or that your nose isn’t working? You might think that your Ambre Blends Oil Essence doesn’t last very long, but in fact, it lasts all day (and into the night), much longer than alcohol-based perfumes! The truth is that you lose the ability to smell the oil essence after a period of time due to olfactory fatigue. Did you know that in an average day, you inhale around 23,000 times? That’s a LOT of scents to be smelling each day! 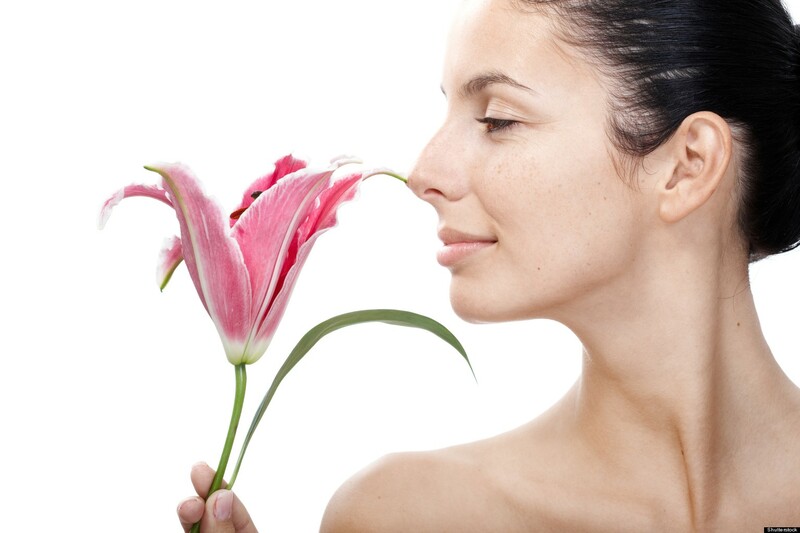 The olfactory receptors in your nostrils pick up these scents and communicate them to your brain. Our brain then tells us what the scent means. For example, the smell of burgers on a grill tell you that someone is having a BBQ. Our brains have been programmed to tell us when there are changes in smell, not to tell us when things smell the same as they have over x amount of time. That’s why when you wear an oil essence, it becomes part of your constant environment and your brain eventually stops registering the scent, pushing it into the background. This is olfactory fatigue. But this is also why people will ask you what you’re wearing, since their nose will be able to pick up the new smell! Want to Smell Your Products Again? With the recent addition of Ahnu to our Oil Essence line, Ambre Blends now has five different scents you can mix and match. We often suggest to our customers to switch up the scent you’re wearing to overcome olfactory fatigue. If you’re a faithful Ambre Essence wearer, try using Ahnu Essence for a little bit and then switch back to Ambre! All of our Oil Essences are made with the Ambre Essence as a base, and they are made to mix, match and layer.